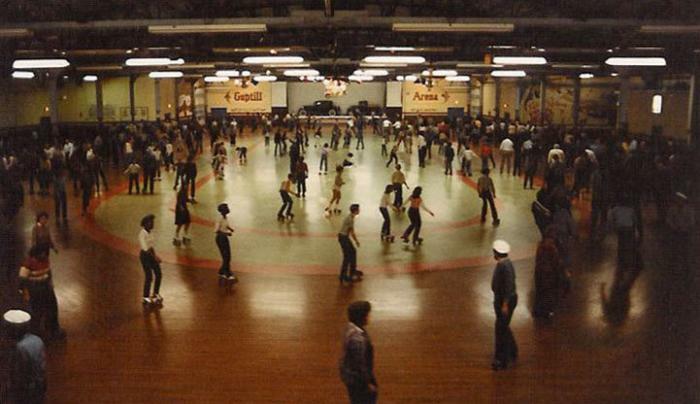 Recognized by Guinness Book of World Records as the World's Largest Indoor Roller Skating Rink. A family business for 64 years, geared towards Middle-school aged kids, the nightclub features parties and events that the kids will love! 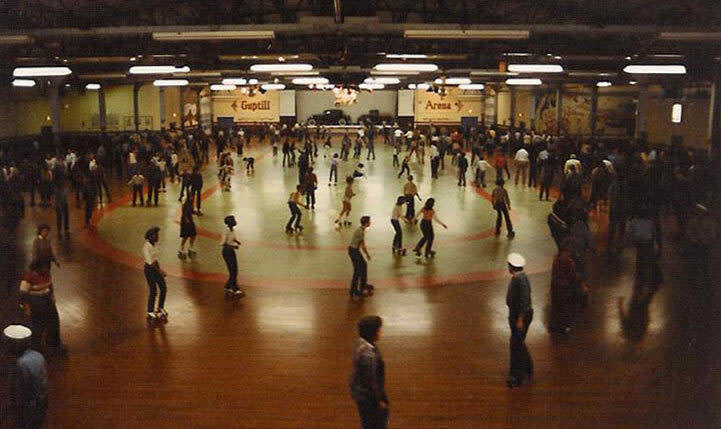 Food, beverages and a skate shop are also on premise. Guptill's Coney Express Ice Cream on premises as well.